Aiming to bring the Queen City quality coffee and pastries alongside wine, craft beer, and art, Basal Coffee will open this September in Charlotte’s FreeMore West Neighborhood. Partnering with LaCa Projects, the café will be located in the gallery, meaning it’s bounded by Latin American contemporary art and an impressive skyline view. Founder Bryce Laguer’s experience with coffee companies in the lively areas of Portland, Seattle, and even Copenhagen has helped him construct his own kind of business in the city’s ever- evolving coffee scene. “As specialty coffee shops continue to dominate this modern age, coffee companies such as ourselves have a unique opportunity to deliver what it is consumers want,” Laguer explains. 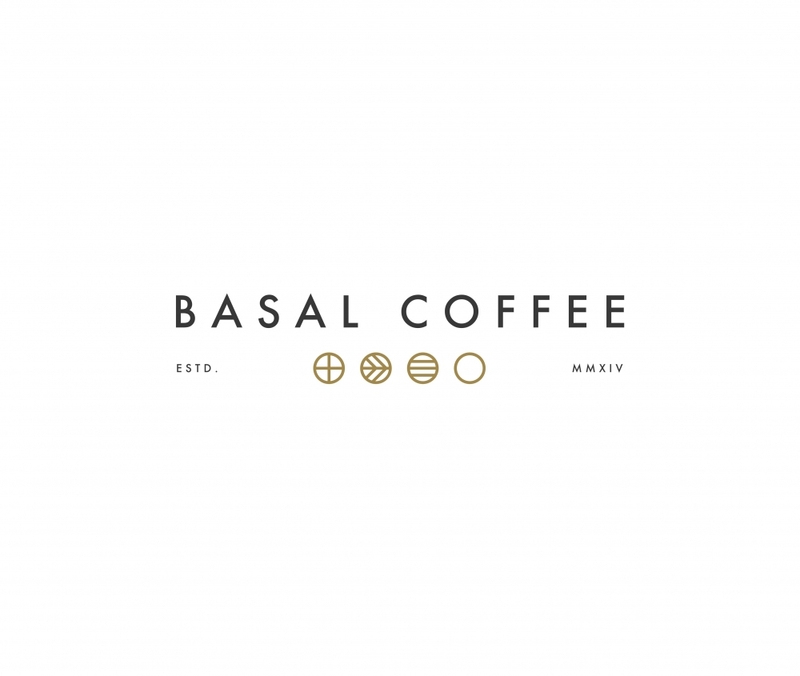 Basal Coffee will offer the city more than just another coffee vendor. Laguer is bent on offering a welcoming place to hang out with friends—after all, he says, this was the original purpose of the coffee shop. The earliest coffee bars and cafes acted as social hubs and boasted a gamut of multicultural affairs, a community-driven precedent that Laguer plans to embrace in his own shop.